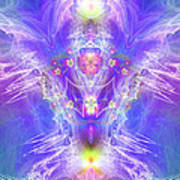 There are no comments for Angel Of Ascension. Click here to post the first comment. 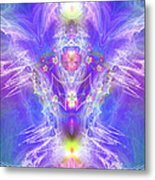 This is the Angel of Ascension from my Healing Angels Collection. Call upon her to help you rise above day to day worries and access a higher state of consciousness. "What better symbolism could be utilized to portray the act, or process, of ascending; other than the sacred lotus blossom? As the 'Angel of Ascension' knows, oh so well, the lotus blossom takes root in the mud, below the surface, then gradually works its way through the water to get to the top and inevitably bathe in the radiance of the shining sun. 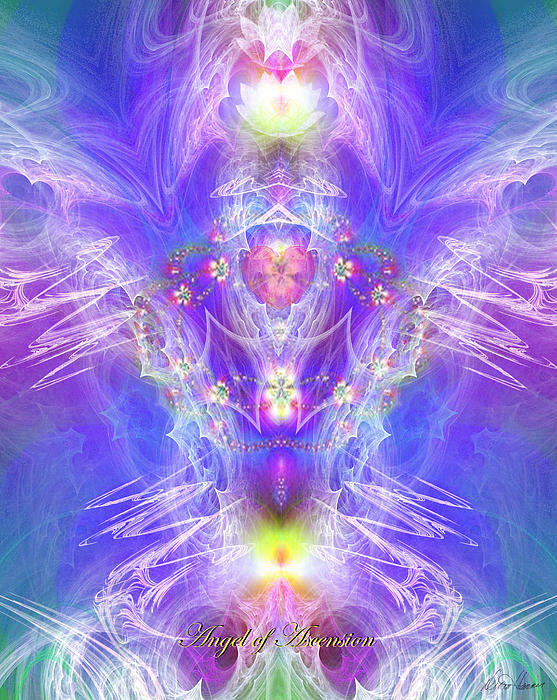 You are always spiraling, ascending and descending in consciousness. 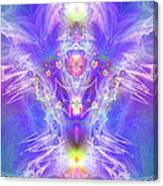 Let the 'Angel of Ascension' raise your vibration as you dwell in awe at her beauty and enlightening qualities."